To foster enthusiastic interest and active participation in the discovery, documentation, and preservation of cultural resources (prehistoric and historic properties) of the city of Houston, the Houston metropolitan area, and the Upper Texas Gulf Coast Region. The Houston Archeological Society holds monthly membership meetings with invited lecturers who speak on various topics of archeology and history. All meetings are free and open to the public. Membership is easy! The only equipment that you need is your favorite trowel, hat, and sunscreen along with an enthusiasm for learning about the past. For more information about joining the Society then go to the membership page. 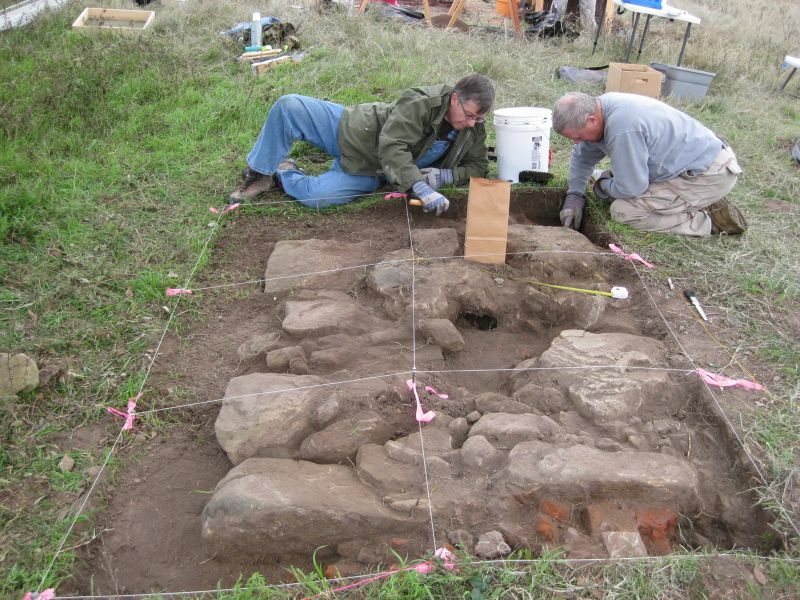 Houston Archeological Society members engage in fieldwork on many weekends throughout the year, investigating sites that range from prehistoric to the historical era. 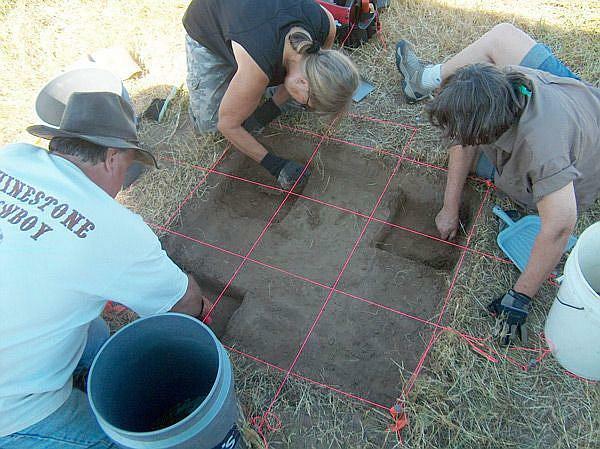 Artifacts recovered from those sites are then analyzed in the laboratory and interpretive reports are written. In order for members to develop the necessary skills to perform these tasks, workshops and on-site training sessions are offered.